The Poppleton Centre Sports Hall is the core of the Centre. The overall size is 22.5m x 16.5m.and it is marked out for football, badminton, tennis and basketball courts. 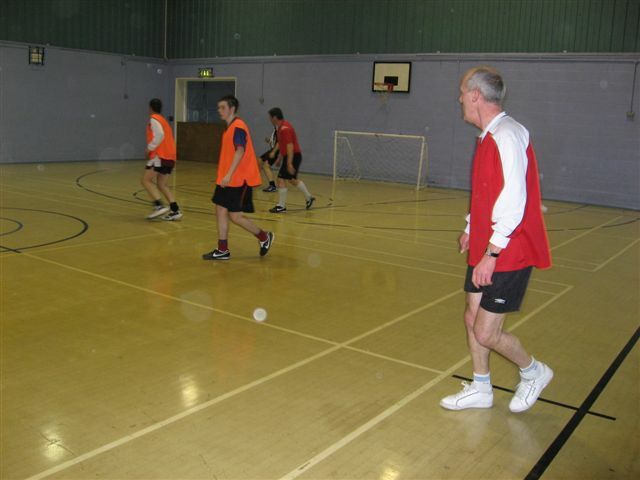 It is available for hire by the hour, morning, afternoon or evening on a one-off or regular basis and is ideal not only for team sport but any group activity where space is crucial. 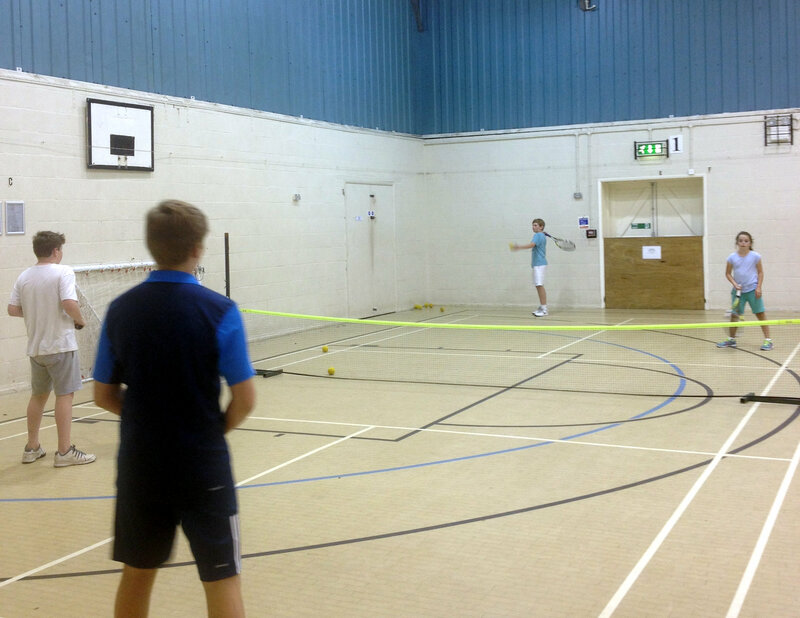 Three badminton groups regularly use the Hall, senior and junior football clubs hold training sessions here and Poppleton Tennis Club also utilise the facility when the weather’s too cold and wet even for them! The Hall links to the rest of the Centre and can be hired in conjunction with the Maypole and Dodsworth Rooms which can include a fully licenced bar. These also make excellent seminar breakout rooms. The space, the sport, the choice is yours. Feel free to visit or contact us. Come along and enjoy a good film with friends. The Poppleton Centre is managed by Poppleton Community Trust, registered charity no. 523984. Website © Poppleton Community Trust 2019.